You’ve all been saving the date for 12-17.04.2016 and the good news is, the countdown for Salone Internazionale del Mobile 2016 (also widely known as the Milan Design Week) has already begun. This year being the 55th edition, the fair will be even bigger along with its promising novel innovations that set a benchmark for the global furniture industry. 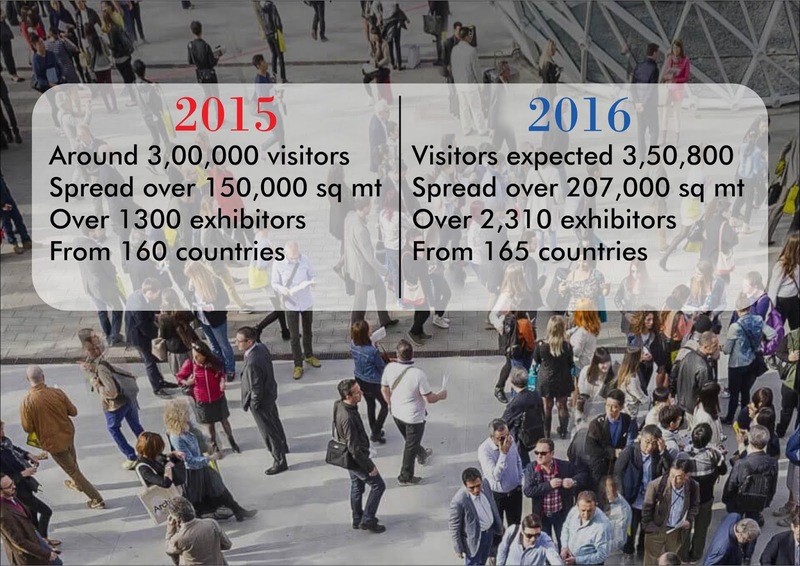 More participants and visitors expected this year. International Lighting Exhibition (Euroluce) major highlight included the celebration of its 28th edition with ‘Favilla- To every light a voice’ as the theme for 2015 International Year of Light. Workplace3.0 (SaloneUfficio) major highlight was a huge installation ‘The Walk’ by an internationally renowned Italian architect Michele De Lucchi. 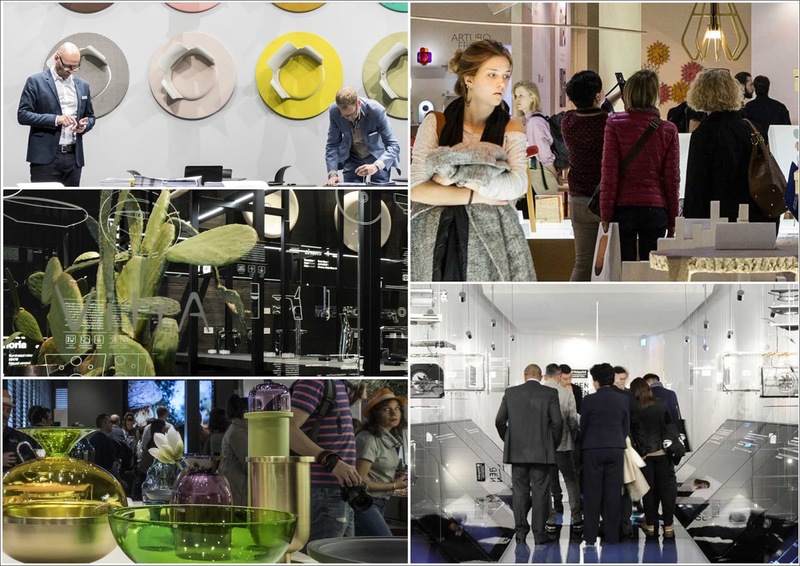 SaloneSatellite celebrated its 18th edition with the theme ‘Planet Life’. More than 700 young designers under the age 35 participated. EuroCucina exhibition will have 120 exhibitors across 23,000 square metres presenting innovative high quality kitchen products meeting the demands of savvy consumers. Its collateral event FTK (Technology for the Kitchen) characterises technological innovation, energy efficiency, ease of use and aesthetic in the realm of Kitchen with 40 exhibitors over 12,000 square metres. International Bathroom Exhibition with 200 exhibitors over 19,000 square metres will showcase totally innovative solutions for personalising the domestic space increasingly dedicated to wellness and self-care. SaloneSatellite will celebrate its 19th edition. This year’s theme is “New Materials, New Design”. This year, the XXI Triennale International Exhibition will be held from 2nd April to 12th September 2016. The theme will be “Rooms. Novel Living Concepts”, curated by Beppe Finessi, at the Palazzo dell’Arte in Milan. The exhibition will be centered on a vision of home living projected towards the future. The theme for Salone Internazionale del Mobile 2016 is "The World of Quality". EuroCucina and International Bathroom Exhibition, Biennial events this year. Blue and Marsala were the prominent colour trends of Milan Del Mobile 2015. The fair also displayed a fusion of colours such as yellow ranging from golden yellow to deep yellow, dark orange, dark pink, purple, lemon green and chartreuse. What will be the colour trends for 2016? Will the fair display colours (rose quartz & serenity) that Pantone has declared colours of the year? Or will there be a repetition of colour trends from previous years? All we have to do is wait and watch. 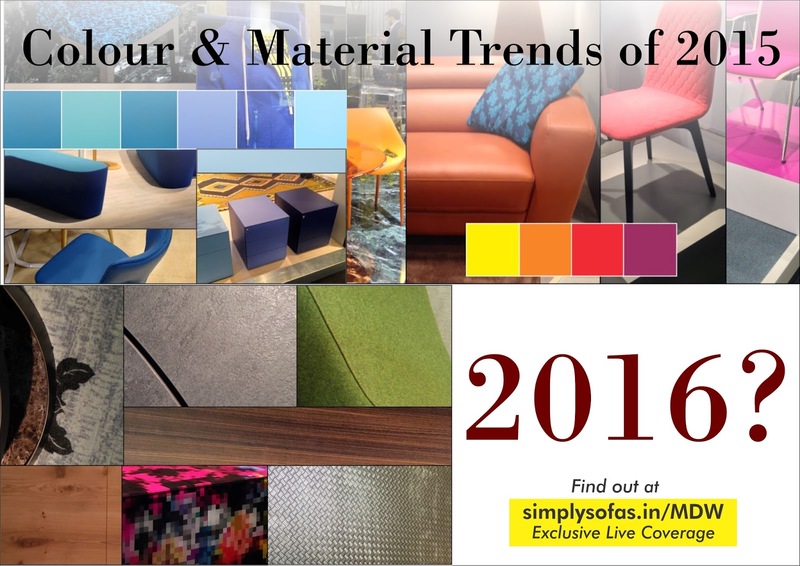 The fair will unveil the colour and material trends for 2016. One of the major highlights in materials last year was smoked Eucalyptus wood finish. Toned steel, marble, metal, wood and glass were other combinations that enjoyed contemporary design expression on tabletops and in accessories. Wood played a major role in outdoor furniture. Also, range of table tops in ceramic, marble, wood and glass. Based on the collective trends in fairs across the world, newspaperwood, marbles, chestnut bark, vintage, stonewashed stainless steel were seen as the latest in materials. With cutting-edge innovation, technology and design, it is hard to say which materials will make big this year and will sit in the homes of Italians and then the rest of the world. Now, you already have a map of what is expected at the fair. But, to know what’s the next in design at the world’s largest fair, save the date 12-17.04.2016 and be at this URL venue: www.simplysofas.in/MDW to witness and get the Live updates, latest information and trends as it happens.